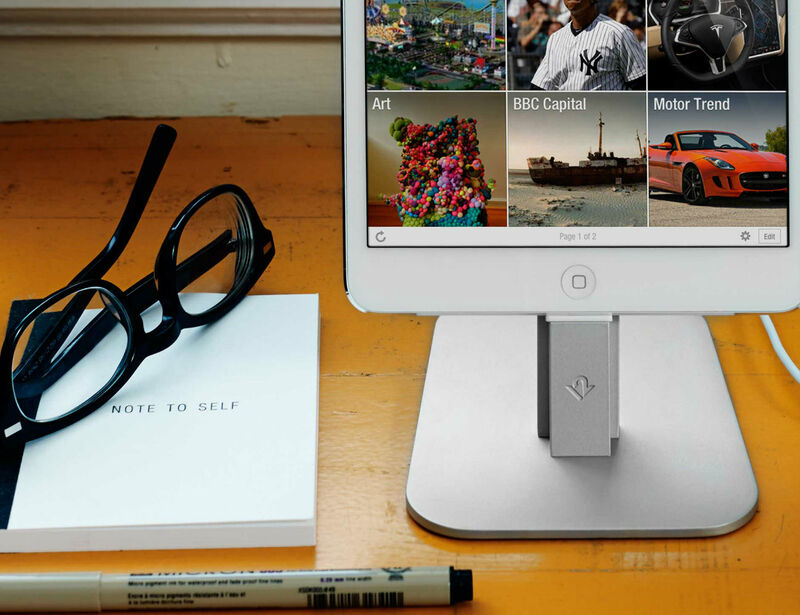 HiRise for iPhone 5/iPhone 6/iPad mini is a beautiful, brushed metal stand designed to work with your Apple Lightning Cable (not included) – and virtually any iPhone/iPad mini case. 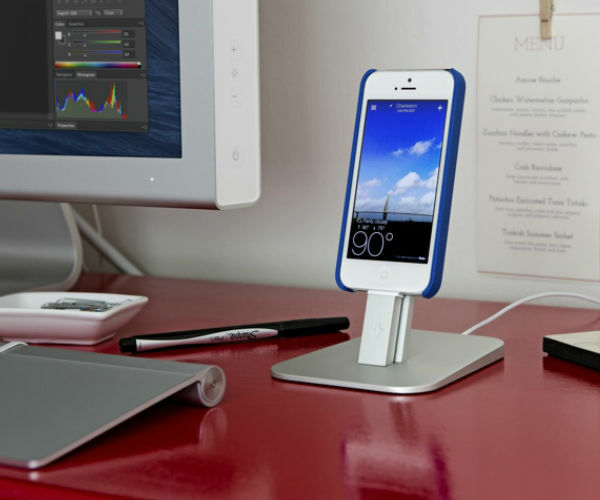 Place HiRise in your workspace to charge while your hands are free during calls and FaceTime chats. 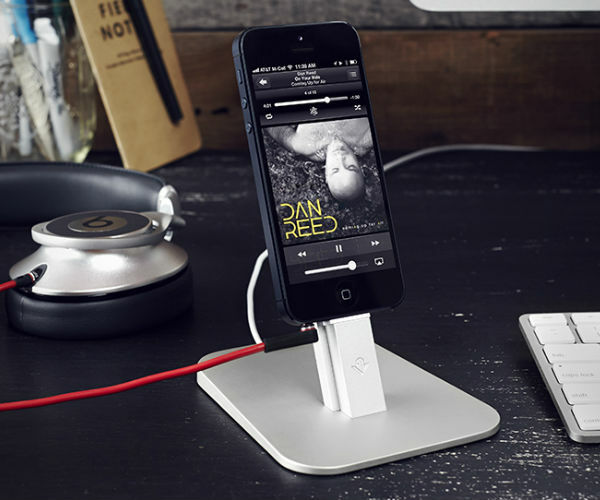 Unlike most other docks, HiRise doesn’t block your speakers, mic or headphone ports. This vertical pedestal is small and beautiful enough to use anywhere in your home or office. 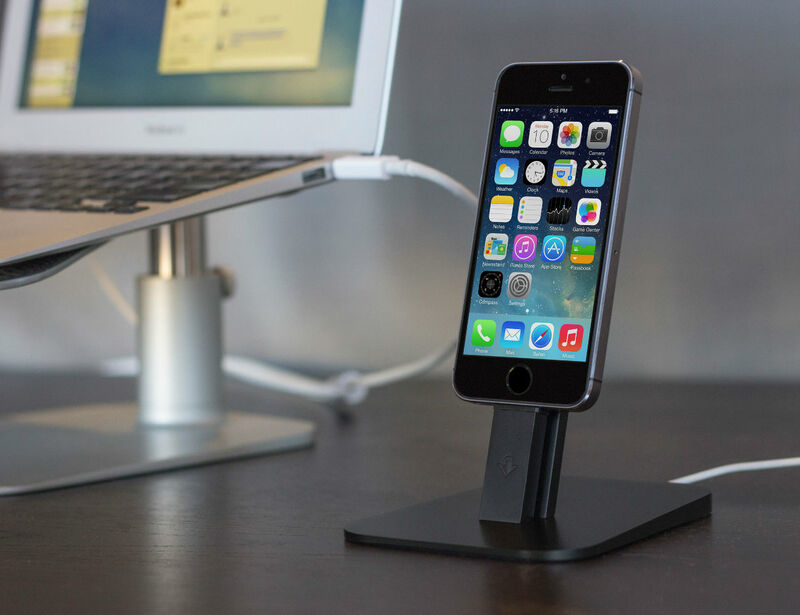 It’s the ultimate perch for keeping your iPhone 5, iPhone 6 or iPad mini fully charged and ready to go. 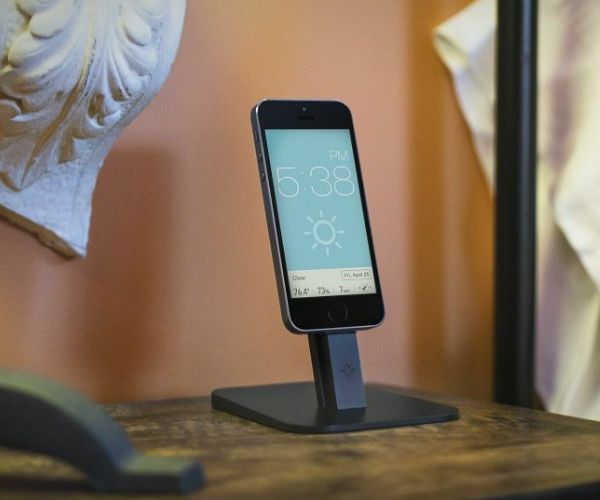 HiRise for iPhone is compatible with iPhone 5, iPhone 6, iPad mini, iPod Touch, iPod nano – and most cases that protect them. 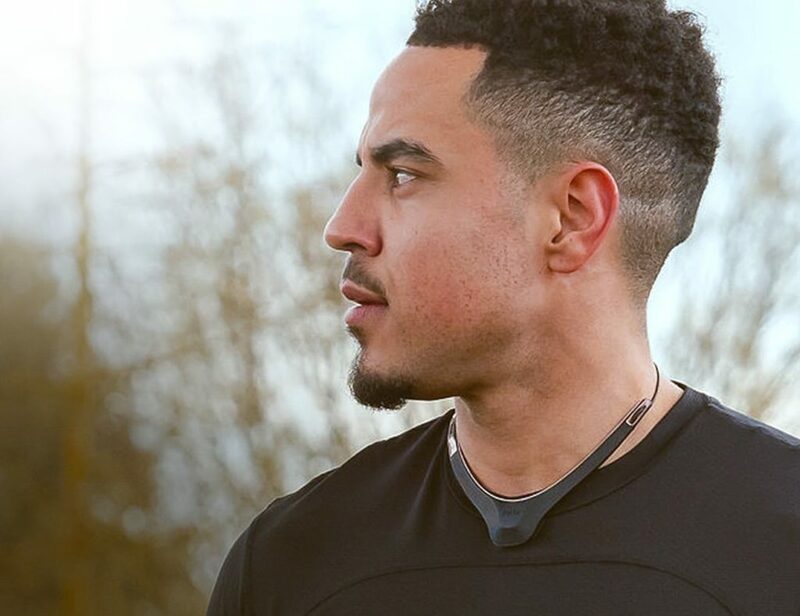 HiRise’s height-adjusting cable clips and movable rear support allows HiRise to work with most cases on the market today – especially those with recessed connections that no other dock can fit. The secret is Apple’s extremely small, high quality Lightning Cable – which allows us to adjust the connector height and create a perfectly fitting dock with the Lightning cable you already have. The HiRise fits many of the most popular cases in the world, like the OtterBox Defender and Speck CandyShell. 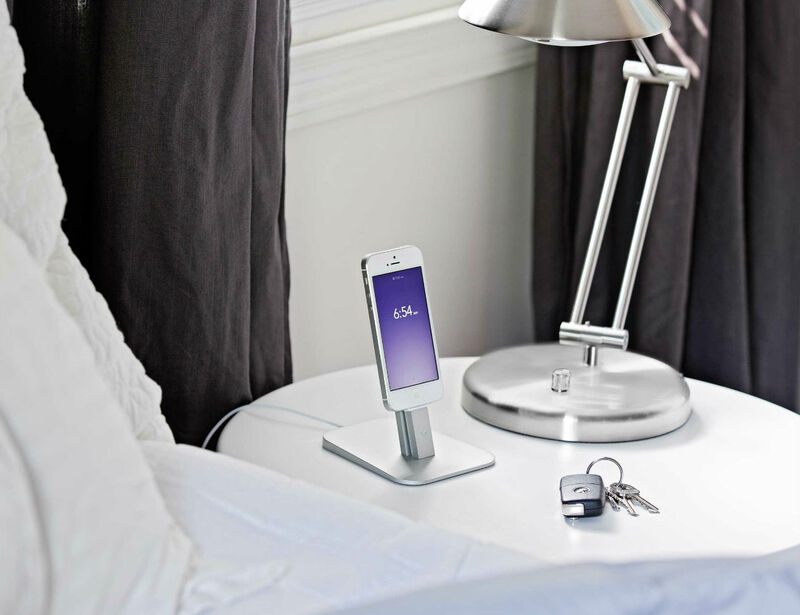 Having your iPhone elevated by HiRise means you can FaceTime or Skype hands-free. 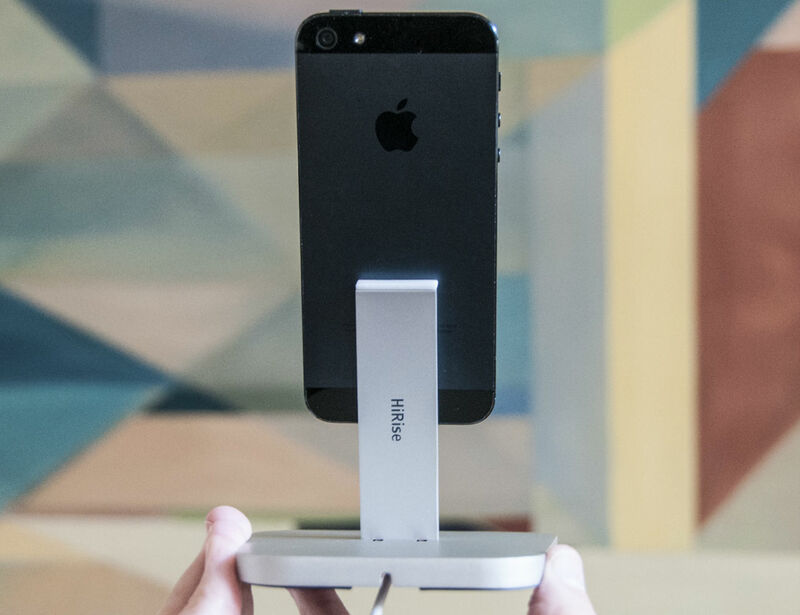 Because HiRise lifts your iPhone in the air, it doesn’t block or muffle your microphone or speakers. Speakerphone calls are crisp and clear. 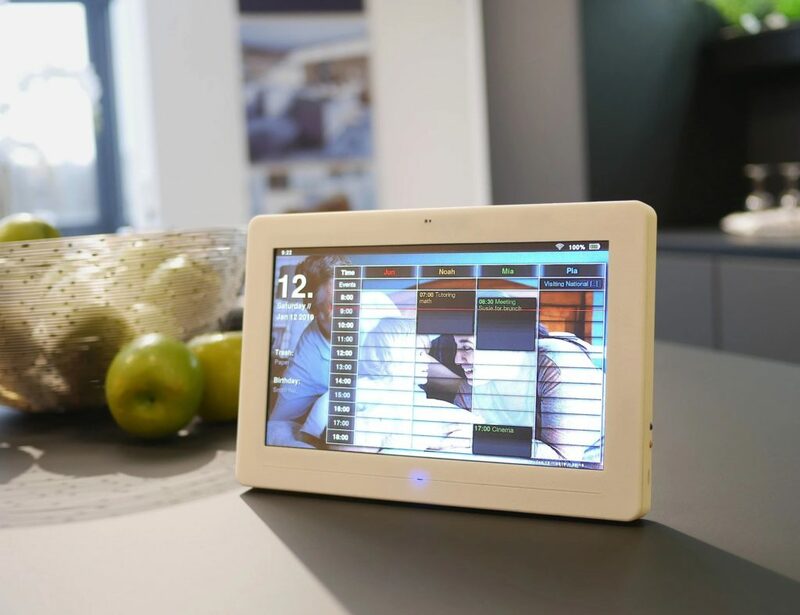 HiRise is also awesome for keeping an eye on your favorite apps, like those for news, weather and sports scores.